At our dental studio in Kloof Street, Cape Town, we utilise the most current range of therapies available and practice to deliver world class care and attention to each patient. We offer Cosmetic Dentistry, Reconstructive Dentistry and General Dentistry of the very highest standards. 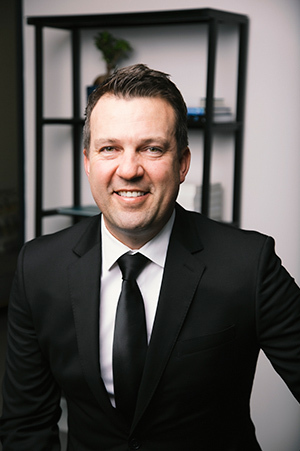 As a father of two young boys and husband to Marlize, he is highly dedicated to both his family and dentistry. He advocates health in every area of his life, often competing in sporting events around the country. 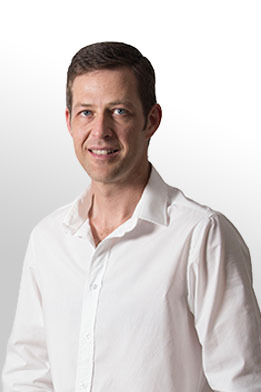 Over many years Dr Serfontein has created winning smiles for both local and international clients and believes his smile makeovers have successfully changed the lives for those they have been created. When JJ isn't creating smiles or spending time with his family, you'll most likely find him training for a triathlon on the steep slopes of Table Mountain! 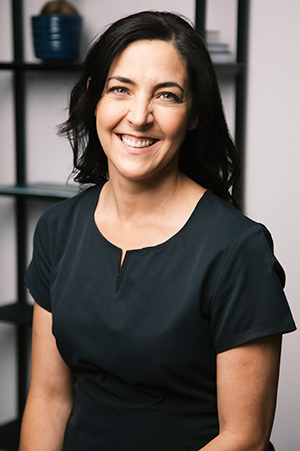 "I am passionate about natural and sustainable dentistry, offering my patients the most current and optimal solutions available". "I have learnt over the years that you can't put a price on excellent health. Maintaining a good quality of life will be the ultimate luxury in the future. I firmly believe that a healthy lifestyle and dental regime are vital to this outcome". "The health of your mouth will affect the health of your entire body. Poor dental health will ultimately affect how you age, how long you live and the quality of your life". “Oral Health Is Far Beyond Staying Pain-free; It's A Commitment To All Over Well-being”. 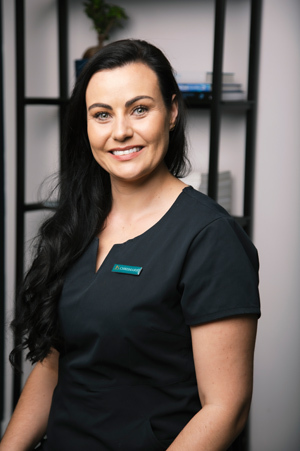 "Through my extensive and holistic dental approach, I help each patient look and feel their best, optimising their health benefits. 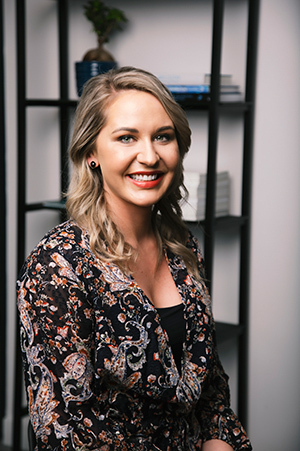 I have made it my business to keep up to date with technology and practices for cosmetic dentistry to full mouth reconstruction, and everything in between". 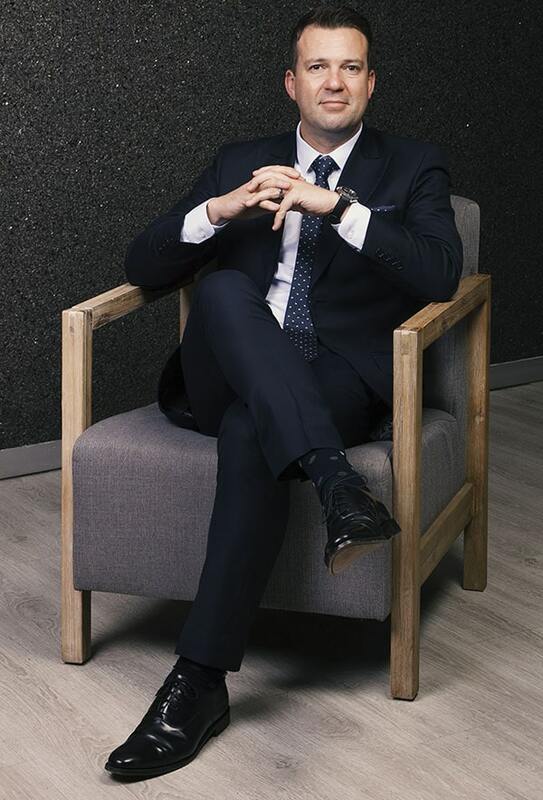 "I intend to create a superior facility for patients who understand this concept and who dedicate themselves to working with us on their dental journey". 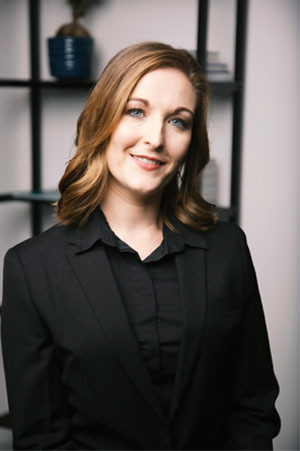 "We Provide A Premium Quality Service With An Emphasis On Patient Education And Holistic Health Awareness, For Which My Patients Are Willing To Invest". "We assist them personally in making informed lifestyle choices that build strong teeth, healthy gums, beautiful smiles, and life-long vitality". "Cosmetic dentistry is science and art combined, where I believe my attention to detail is paramount. Every smile reflects the person's personality and I work diligently with every patient to meet his or her needs and expectations". 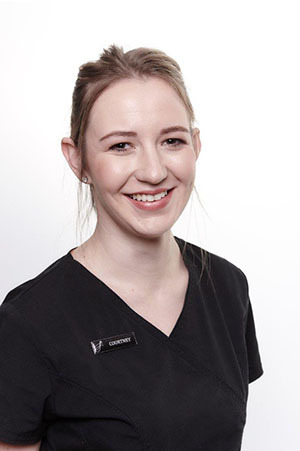 "Aesthetic dentistry is a very time-consuming and emotional process but witnessing the results and impact it has on my patients, endorses my commitment to dentistry". "I only utilise state of the art technology and techniques. My patients travel from all over the world and expect only the best the global Dentistry environment has to offer". 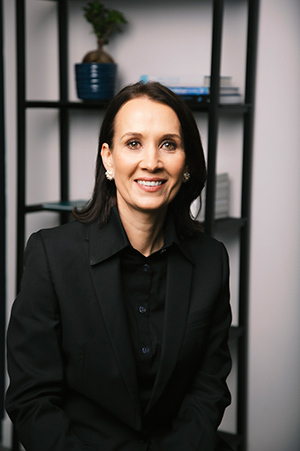 Dr. Serfontein is a member of the South African Academy of Aesthetic Dentistry (SAAAD), International Team for Implantology (ITI), American Academy of Dental Sleep Medicine (AADSM) and Health Professions Council of South Africa (HPCSA). © Dentist Cape Town Dr JJ Serfontein.